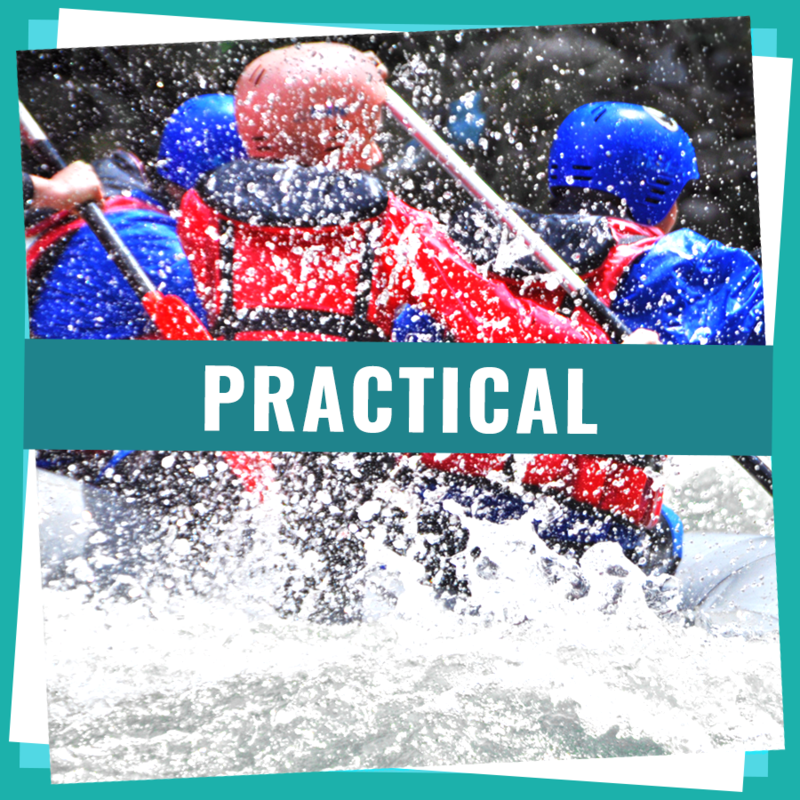 Drysuits are an important element to your successful winter watersports experience, whether that be sailing, kayaking, kitesurfing or jet skiing. 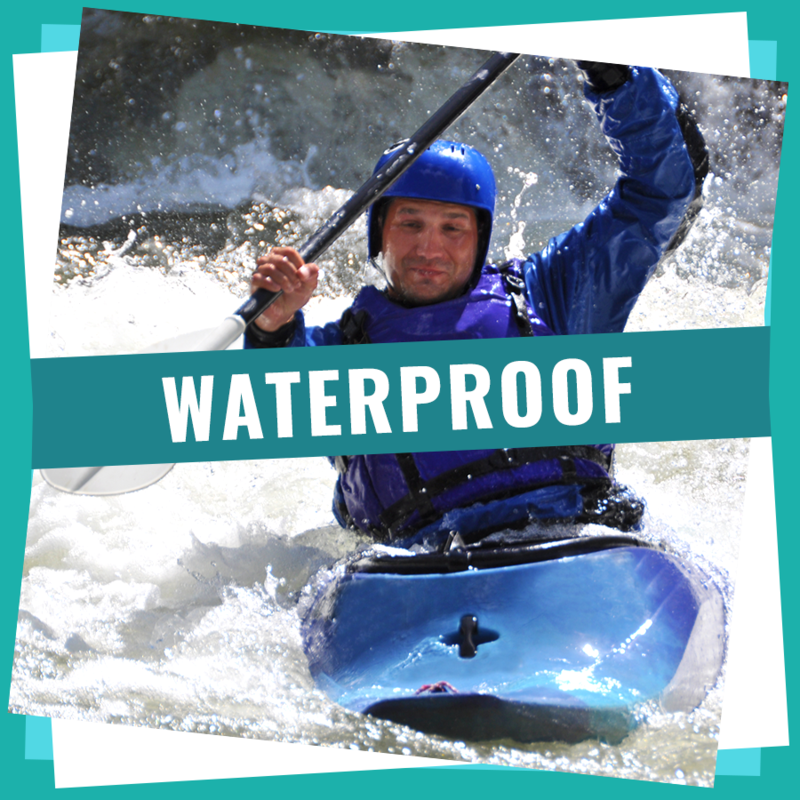 A durable and reliable drysuit can ensure you stay dry and warm when participating in various water sports and in some cases, extreme water sports. 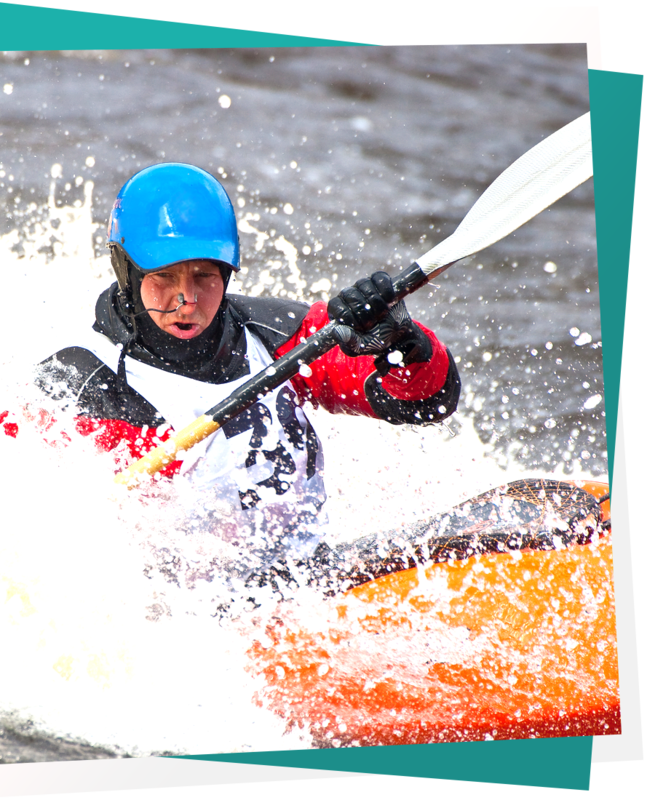 Drysuits are an important element to your successful winter watersports experience, whether that be sailing, kayaking, kitesurfing or jet skiing. A durable and reliable drysuit can ensure you stay dry and warm when participating in various water sports and in some cases, extreme water sports. A drysuit can be made out of various materials and can be made with a combination of wrist seals, neck seals and waterproof zippers. Why do I need a drysuit? 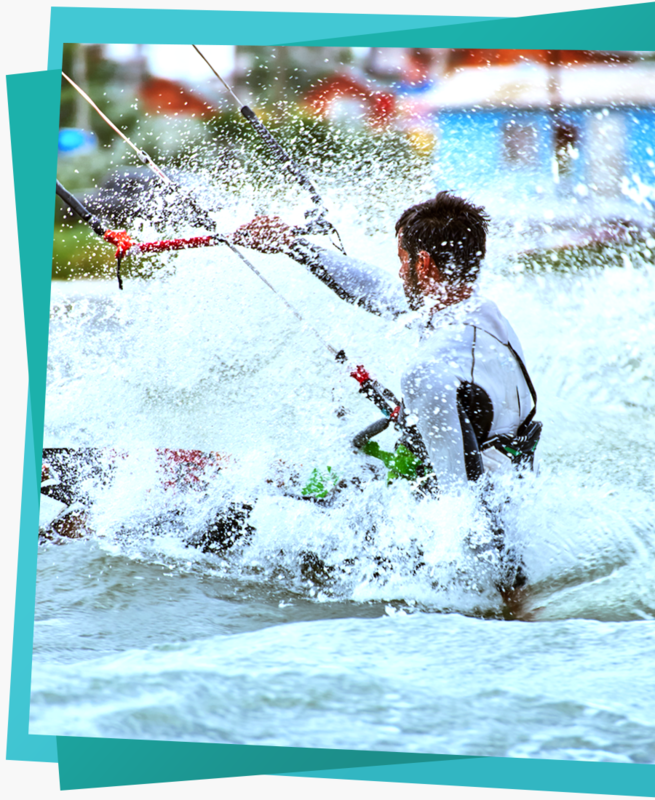 A drysuit is used for various activities, whether it be for a weekend sailor, a kayak enthusiast or a kitesurfing fanatic. A drysuit can be made out of various materials such as neoprene, crushed neoprene for diving, but are normally made from heavy duty nylon. For maximum warmth you should wear a thermal undersuit underneath a drysuit, the size of which would match the drysuit. Thermal protection is always a requirement therefore choosing a drysuit which is bundled with a thermal undersuit should be determined before purchasing. What are the different types of Drysuits? As a rule of thumb with drysuits you get what you pay for. The cheaper end of the market will offer suits that are non breathable, so if you are doing an activity in which you might perspire, the perspiration won’t be able to escape. Then, when you stop for a break, you will be damp inside and it will soon cool you down. It is always best to buy a fully breathable drysuit if you can afford it. Fully breathable suits start at around 300 GBP for a basic suit and then the more you spend the more features you get on it, pockets, cuffs, high collars, reflective safety taping, hoods, spray deck covers as well as different entry zips such as chest zip or waist zip. Using the Typhoon range as an example, for entry level breathable drysuits you could choose the Typhoon Rookie for a child and the Hypercurve for an adult. 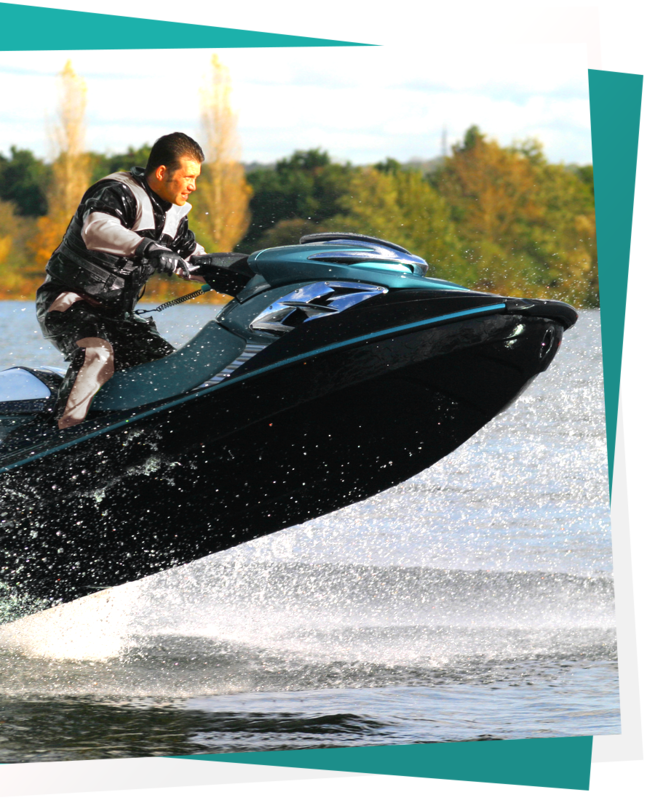 – both suitable for Dinghy Sailing, Sit on Top Kayaking and any watersport where you don’t need to wear a spray deck. 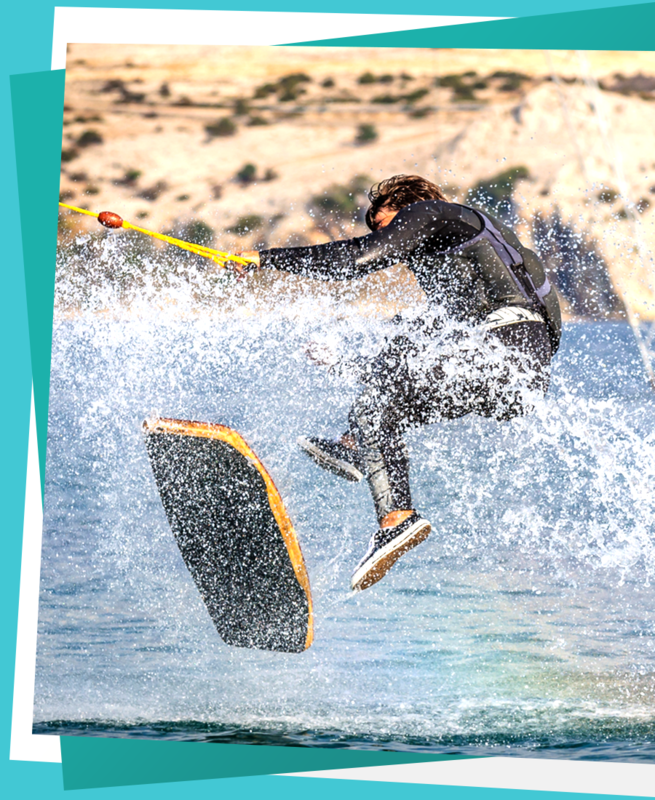 The Typhoon Hypercurve is also available with ankle seals, for use with board sports where you want your bare feet firmly planted on the board, so kite surfing, paddle boarding, water skiing etc. Both suits are fully breathable, have back zip entry, neoprene neck and wrist seals, but latex feet. The back zip entry is easy to get in to, but can be tricky to do the zip up. Often you will need and extra pair of hands to help you with the zip. Latex feet are also a bit tricky to get in to wetsuit boots, so often customers who purchase this suit will also buy Drysuit Socks to go over the feet to slide them easily in to their boots. The other thing to keep in mind is that latex is easily torn and also degrades over time, so will have to be replaced after a few years. It should be added that drysuits don’t provide any thermal properties other than being wind and waterproof. The warmth comes from the layers and undersuits that you wear underneath. So no one drysuit would be much warmer that another if you don’t wear any thermals underneath. 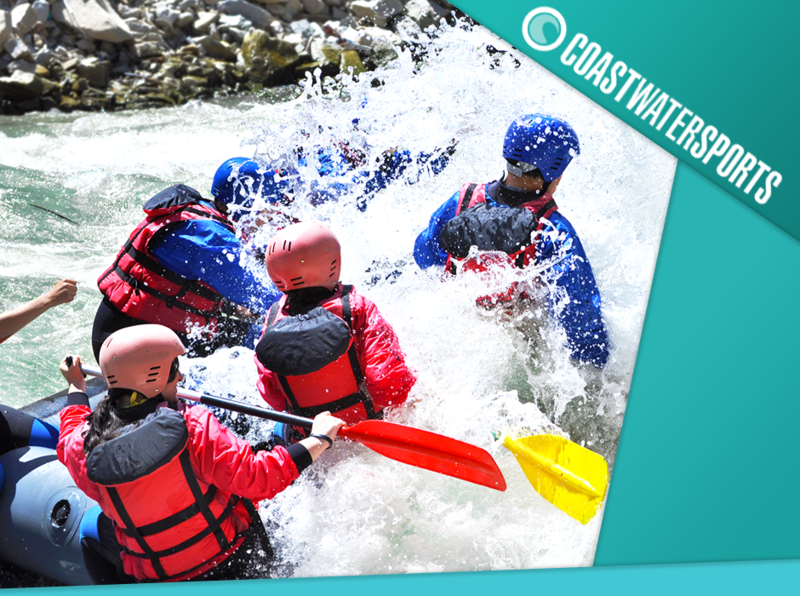 Womens drysuits, mens drysuits and even kids drysuits are all available to purchase from the Coast Water Sports Website. If you are looking for high end branded drysuits we also stock Henri Lloyd drysuits, Typhoon drysuits, Gul Drysuits and many more. To discover our full range visit our website today. This entry was posted in Whats been going on! on February 23, 2018 by Dave Stubbs.